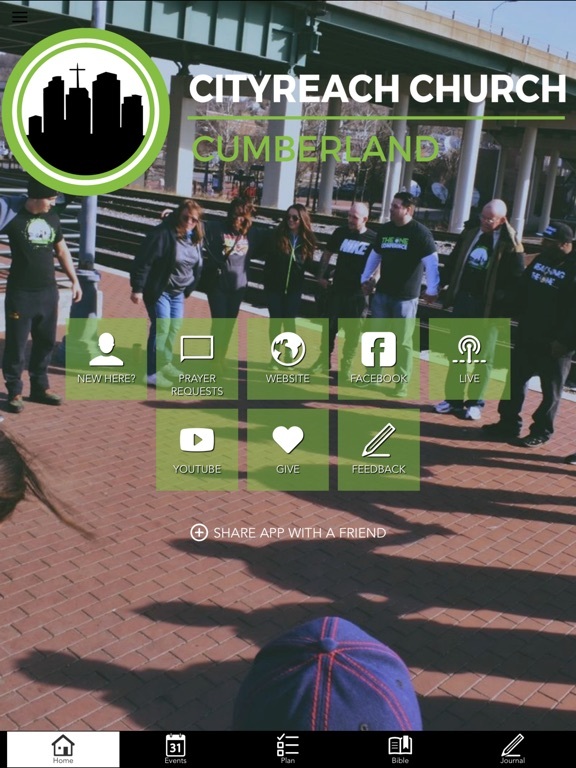 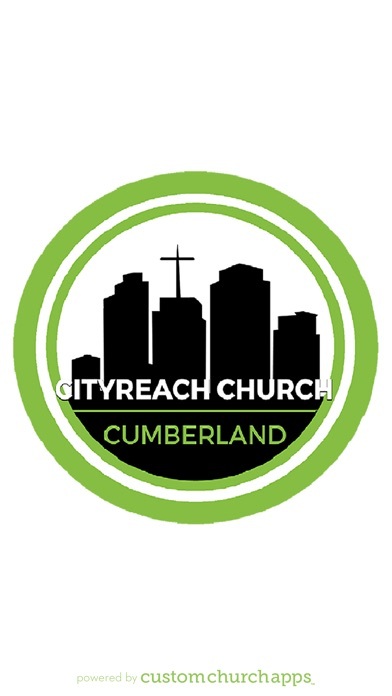 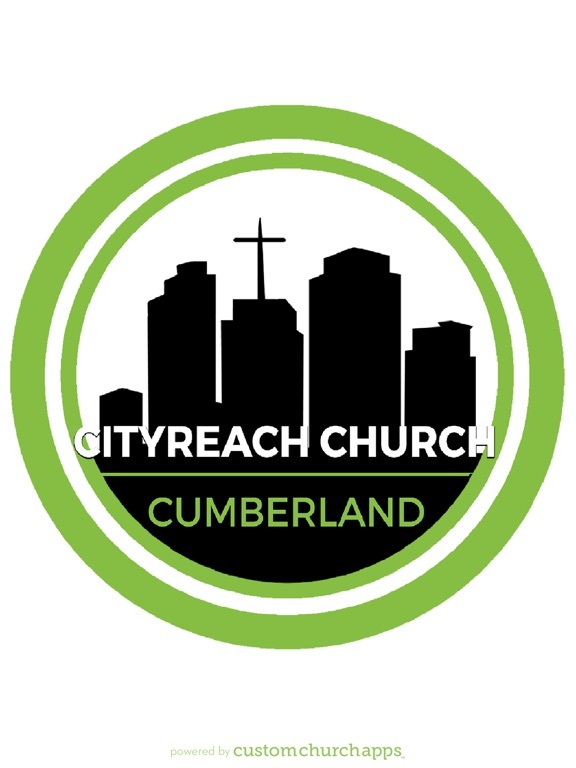 City Reach Cumberland uses unlikely people in overlooked places doing extraordinary things to lay claim to that for which Jesus has already paid! * Cloud Based Journal: Your Pursue Journal is accessible online anytime at www.PursueJournal.com. 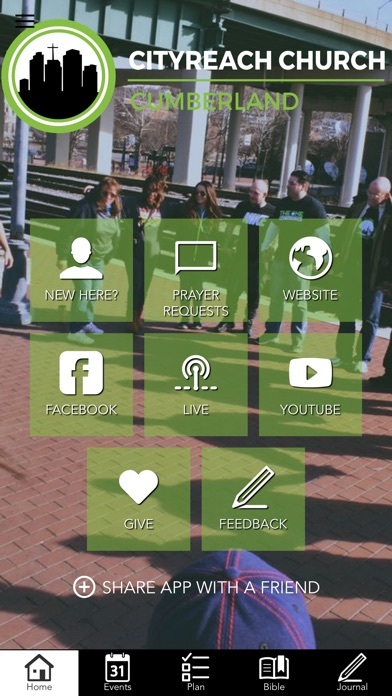 This allows you to be able to add entries anywhere, anytime and they are automatically linked to your CityReach app.